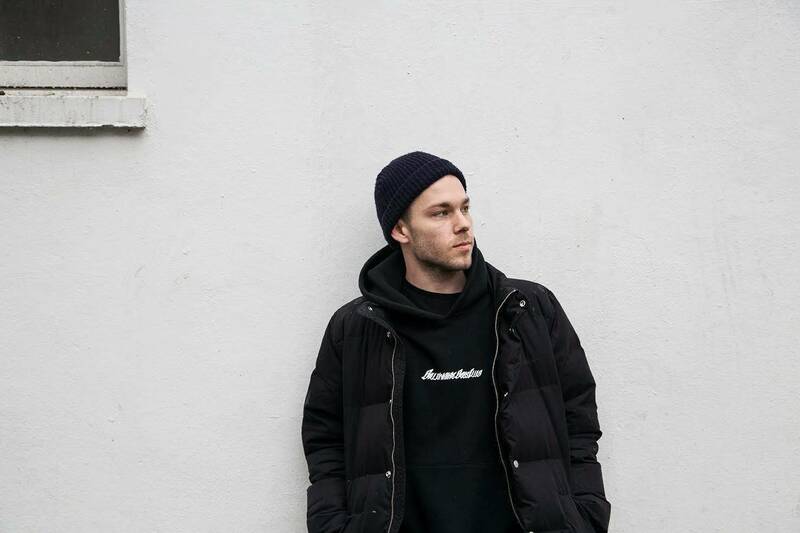 Having been hailed as “...one of the UK’s finest emerging producers” by Pigeons and Planes, Joe Hertz continues to defend that title, his latest release Night/Daze being supported by the likes of BBCR1 & 1Xtra, Complex Magazine, i-D and more. With a SOLD OUT Live show in London at the end of last year, Joe is now working on his debut album slated fro 2019 while working on a new live show and is due to announce a series of carefully selected DJ appearances. Usually found locked away in his studio crafting his signature sound, Joe is separating himself from the pack and becoming one of London’s most original and best-loved producers, both in the UK and beyond. 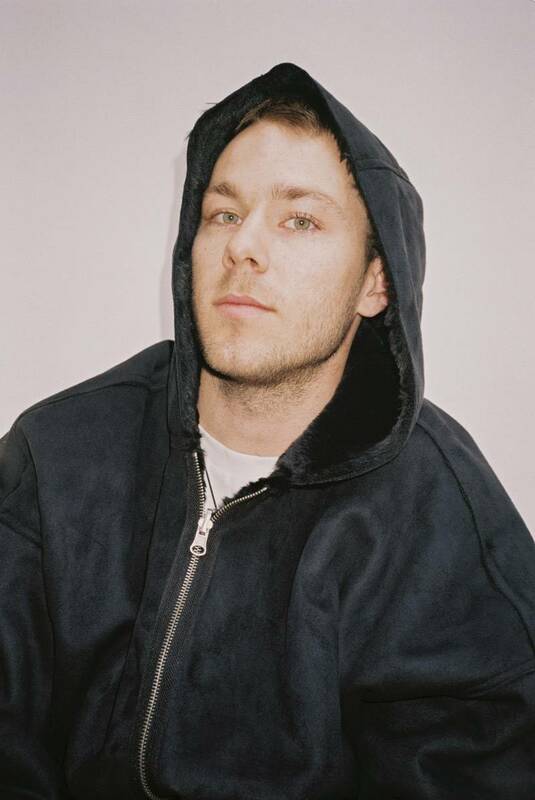 His early inspirations stem from teenage experiences at Drum & Bass raves, glitchy Electronic music in video games, and legendary behind-the-scenes producers, such as Timberland and J Dilla.